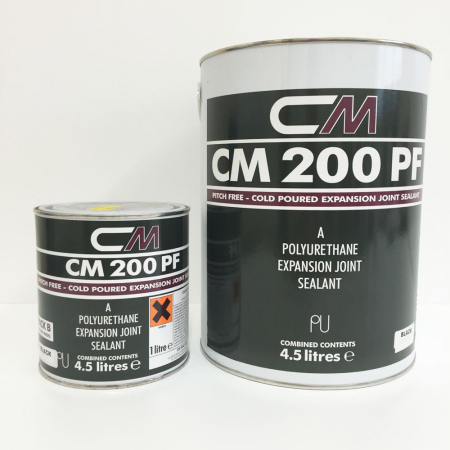 PRIMER C is a single component, solvent borne, polyurethane priming coat to be used with CM200 and CM200 PF. PRIMER C is suitable for priming dry, porous surfaces which form the bonding face of an expansion or construction joint. 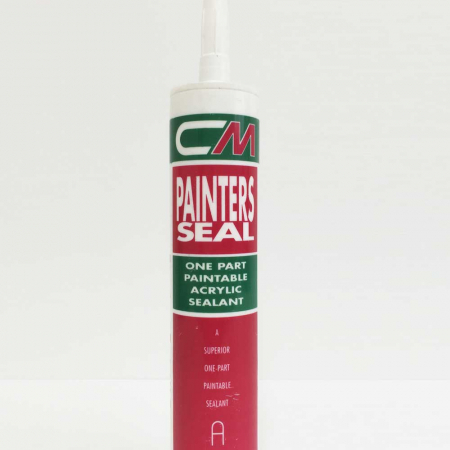 It can be used on concrete, cementitious or epoxy mortars, timber and porous stone surfaces. All joints should be completely dry and free from all traces of dirt, dust, grease and any previous sealants or other foreign matter. Cleaning may be carried out be sand/gritblasting, grinding, sawing or water jetting, depending on new or re-sealing applications. Wire brushing must only be used for the removal of filler boards. In all cases a clean bonding surface must be obtained. In re-sealing situations, where joints have been previously sealed with pitch based materials and traces of bitumen are still present our Technical Services Department will advise on the most suitable method of preparation and priming. Joint sides must be parallel and straight. Spalled joints should be repaired with an appropriate material. 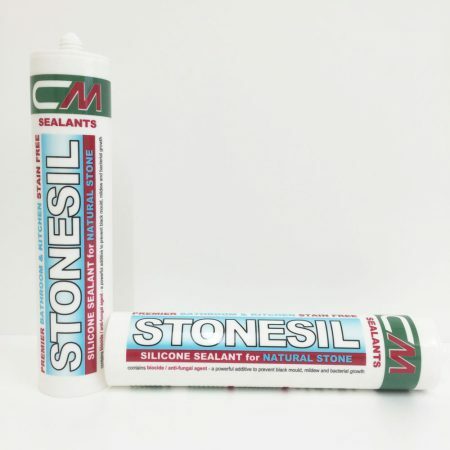 Following preparation, place into the base of the joint a bond breaker or BACK UP FOAM to form the correct cross section for the joint sealant and to prevent the sealant bonding to the base of the joint. After cleaning, the joint faces should be primed with PRIMER C using a small paintbrush, care being taken to ensure complete coverage. After priming, allow half an hour for the solvent to evaporate. If application of the sealant is delayed for more than 2 hours after priming, joints should be reprimed. Tools and equipment should be cleaned with CM Multi Wipes as soon as possible after use. Primer C should be stored in cool, dry conditions away from frost, moisture and direct sunlight. This product will have a shelf life of 9 months when stored in these conditions in original unopened container. 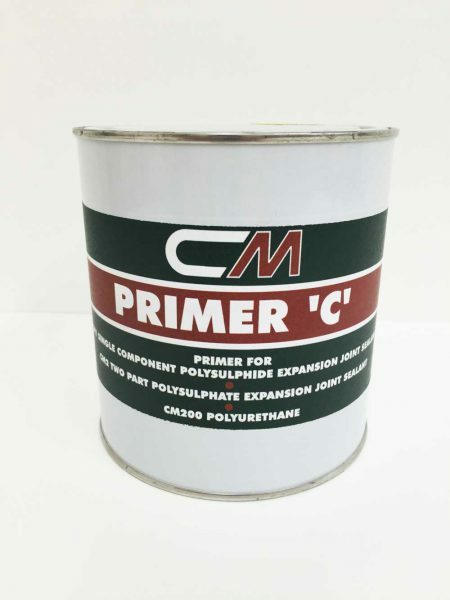 Primer C contains a moisture curing urethane and a hydrocarbon solvent. Harmful by inhalation, if swallowed and in contact with skin. For further information refer to relevant Health and Safety Data Sheet.